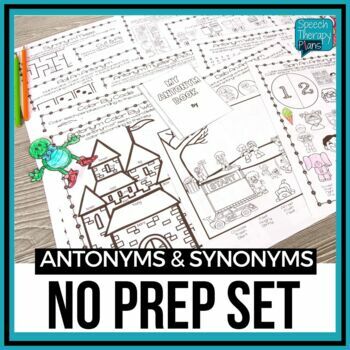 If your students are working on antonyms and synonyms and you don't have a lot of time, this no prep antonym synonym set is exactly what you need! 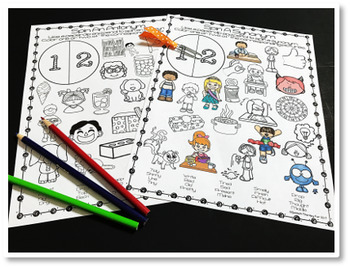 Multiple different activities are included, so students never get bored while working on antonyms and synonyms! CHECK OUT THE NO PREP GROWING BUNDLE FOR A STEEP DISCOUNT! 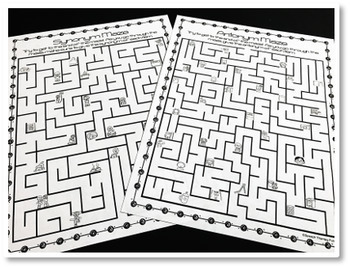 Need to address a different goal? 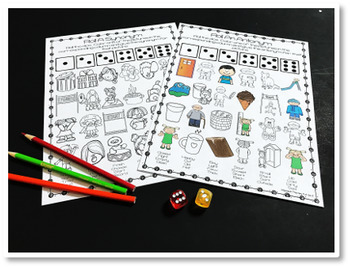 Check out these sets!